Eco-fleece fabric is the best quality polar fleece available. It’s super plush and warm, and ages gracefully. It’s made entirely from recycled 2 liter pop bottles! Unbelievably soft and warm, washes up easily in a simple warm wash and dry cycle, with no special care required. 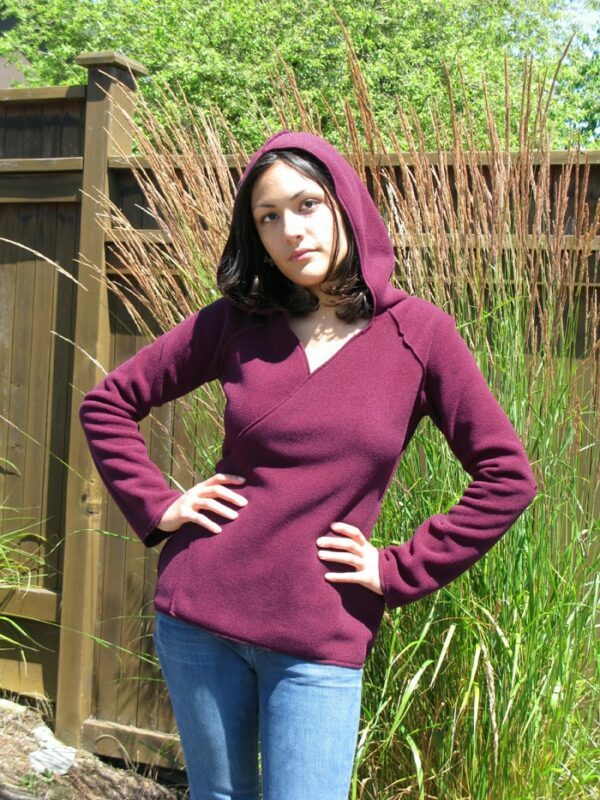 Our hoodies are designed for elegance and comfort, with a custom contour fit, long belled sleeves and generous hoods. 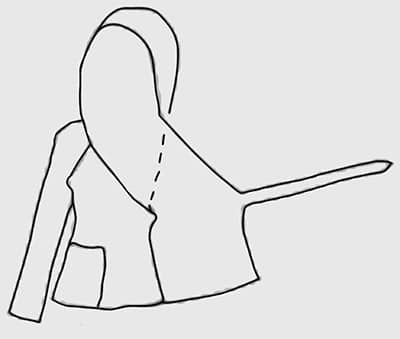 Seam lines edging are an exposed satin serge stitch adding a stylish and quality finish. This tribal-inspired wrap comfortably ties in back. Can be worn as a cardigan/jacket thanks to its superior warmth and coziness. Best hoodie ever! I want one in every color! Love this fleece! This is my favorite fleece ever. So warm and a really flattering fit. Also has a nice roomy hood that even fits over big dreads. This is seriously the best sweater/jacket combo I have ever owned! I owned this in blue moon years ago when I lived in Boston, and seriously it sufficed as outerwear anytime BUT the worst weather. Sadly I gave that one away…and now own a black hoodie in the Bay area and love the heck out of it. PLEASE bring this back in blue moon and orchid !!!! in XS!! I will comission you specifically!!! All women should own one. 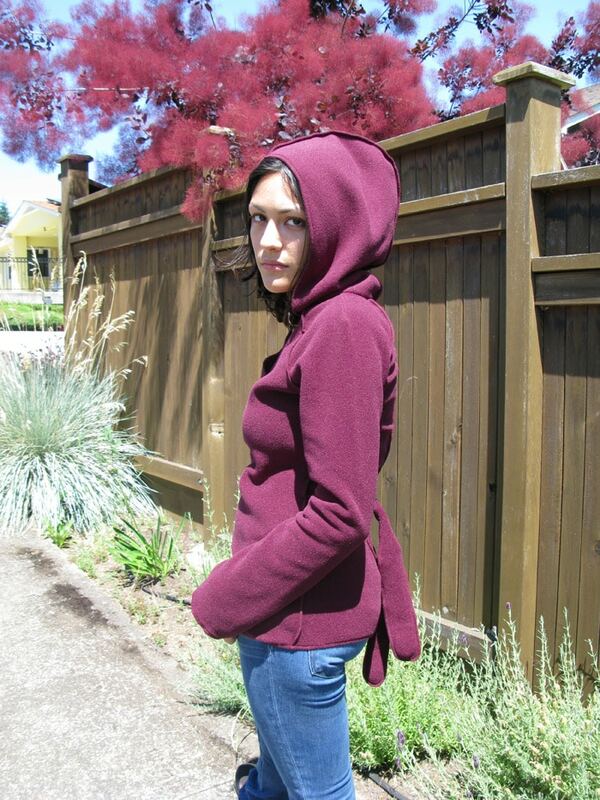 I bought my first Eco-Fleece Hoodie 7-8 years ago and it is still beautiful. I got a second one after moving back to Norway and it was worth every bit of the extra toll fees. It is gorgeous! 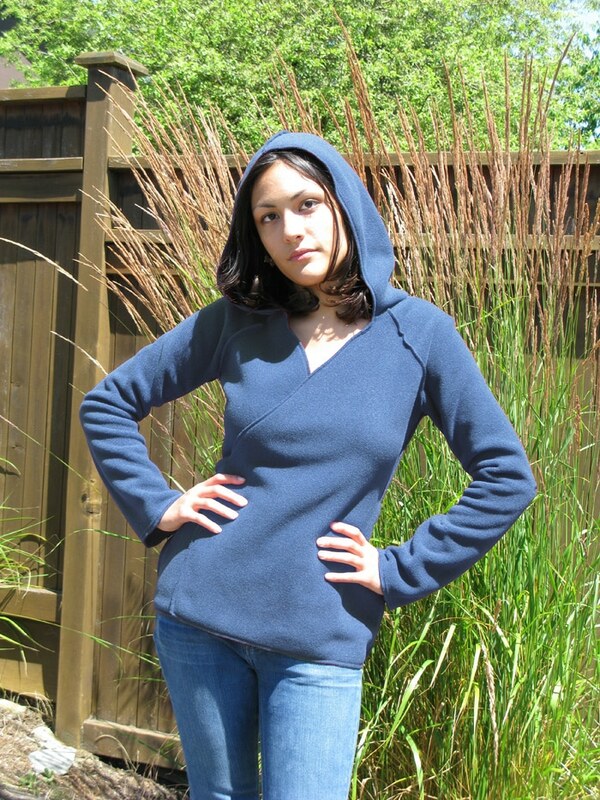 The color, the quality of the fabric and of the seems, the light weight, its warmth and its feminine shape make these hoodies some of my most treasured pieces of clothing. I love the bell shaped sleeves! Love it! I’ve probably had this hoodie since 2007. It’s a great find – cozy, sturdy and flattering. Still in good shape after all these years. Lasts forever! 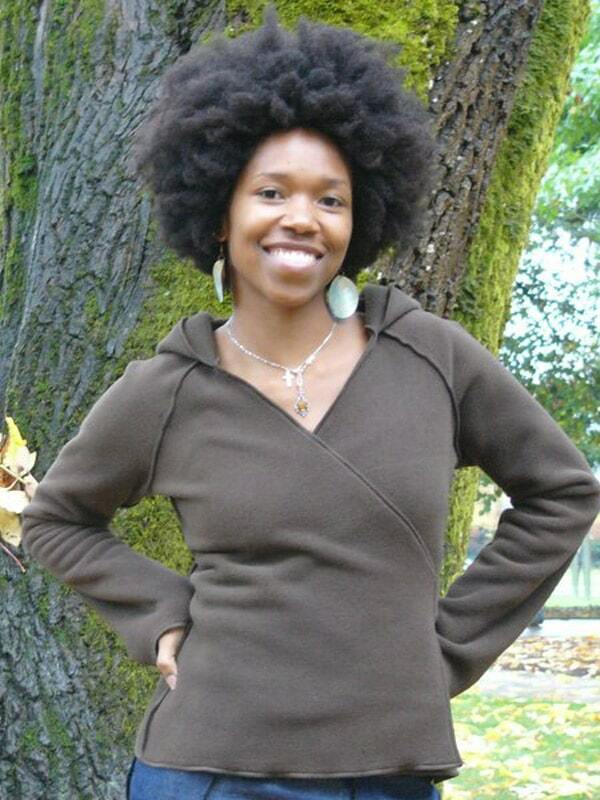 I’ve had my eco-fleece hoodie since I purchased mine at a Green Festival back in Spring 2006. It is still going strong! Cozy, super comfortable and very warm!